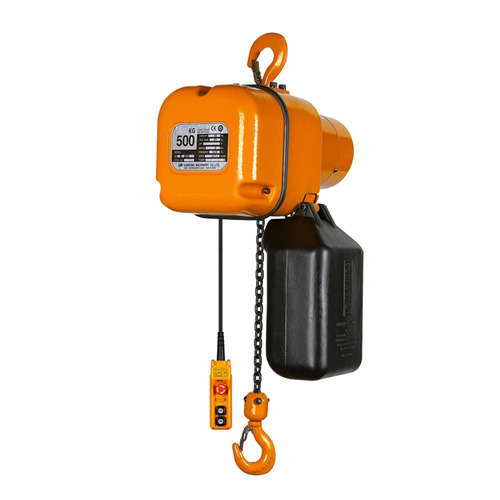 Backed by our team of our adept professionals, we are engaged in manufacturing, exporting and supplying a qualitative range of Electric Chain Hoists to our clients. Our offered range is broadly appreciated by our clients owing to its durability, ruggedness and dimensional accuracy. The offered range is manufactured using pristine-grade raw material under the guidelines of our skilled professionals. In addition to this, clients can avail this range at market leading prices.